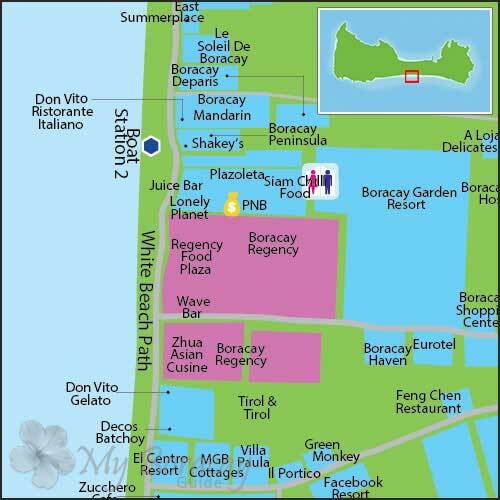 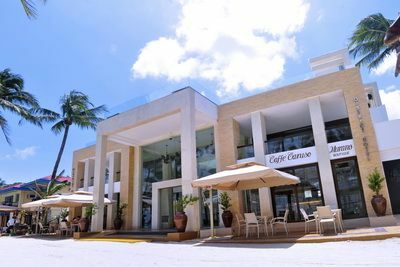 This is the restaurant, shopping, and entertainment heart of White Beach. 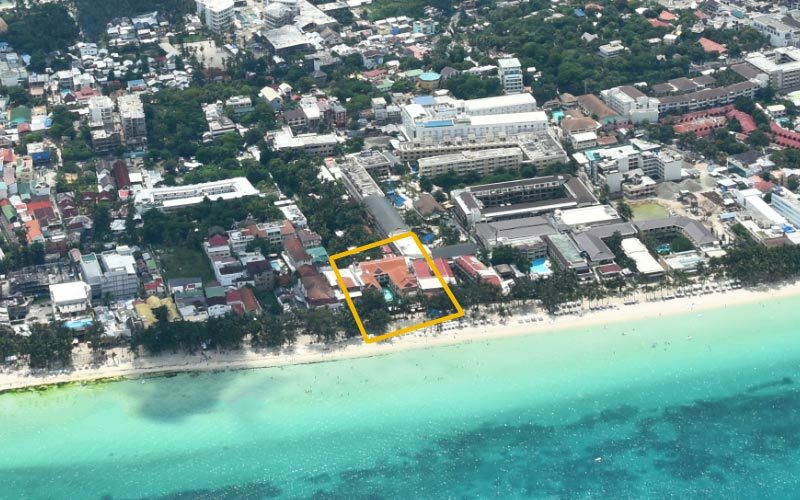 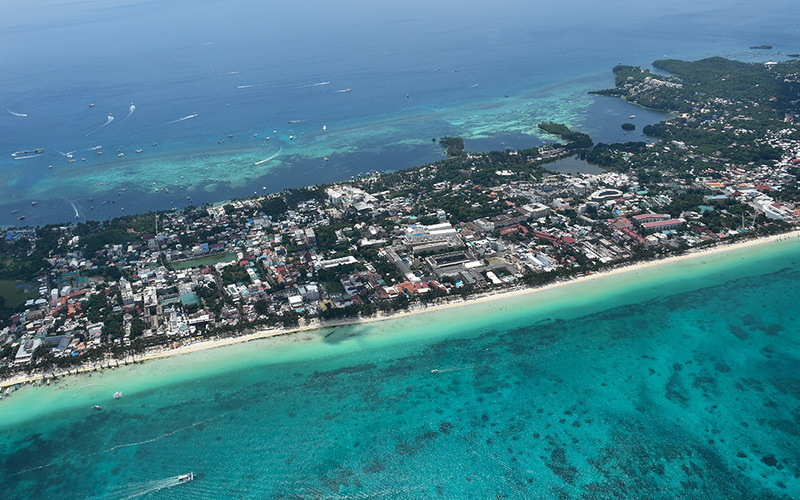 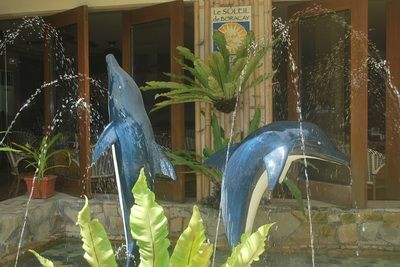 Station 2 is home to D’Mall, a collection of 100 small tourist shops and restaurants that reach from the main road to the white Beach. 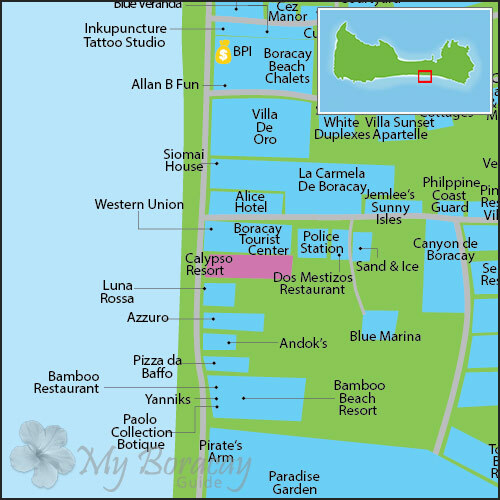 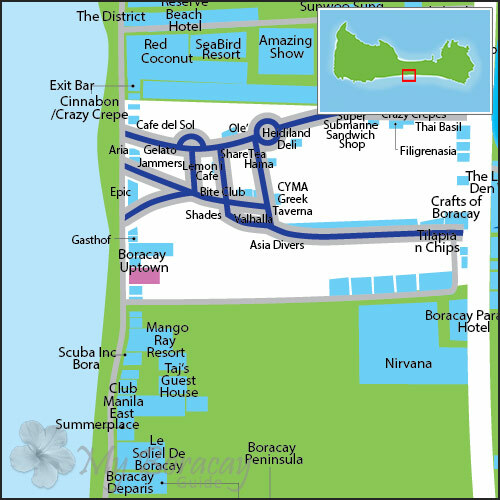 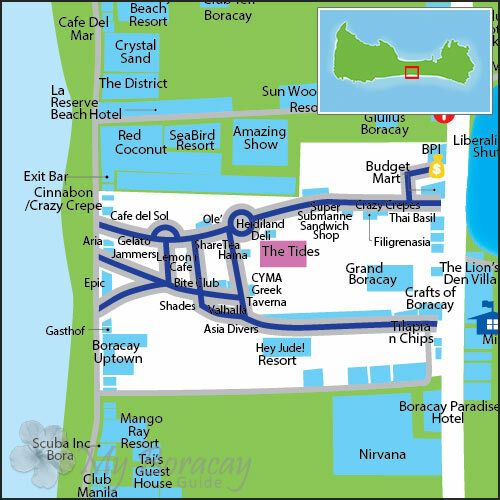 Station 2 is definitely the shopping center of Boracay, and where a lot of the action takes place. 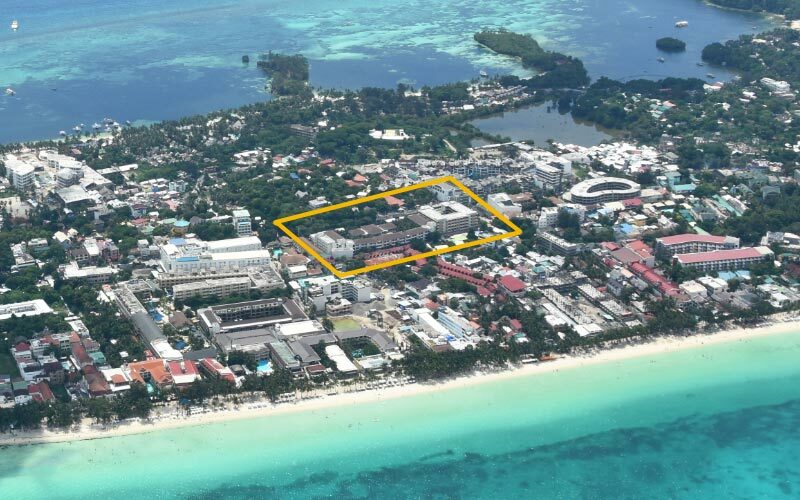 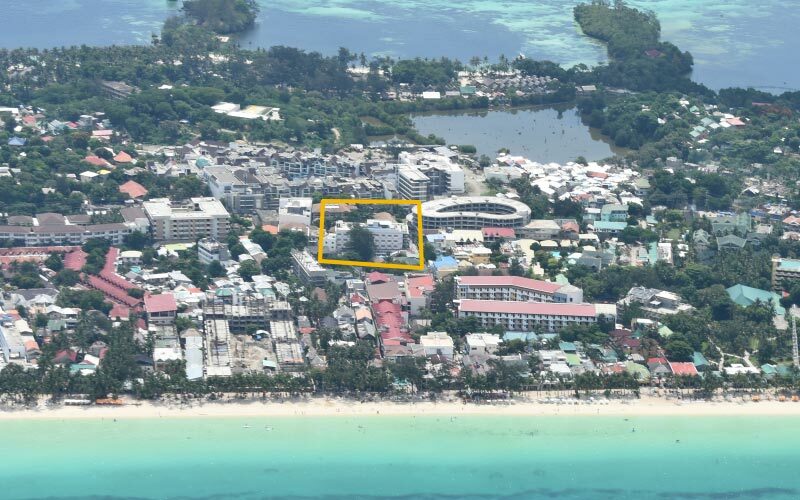 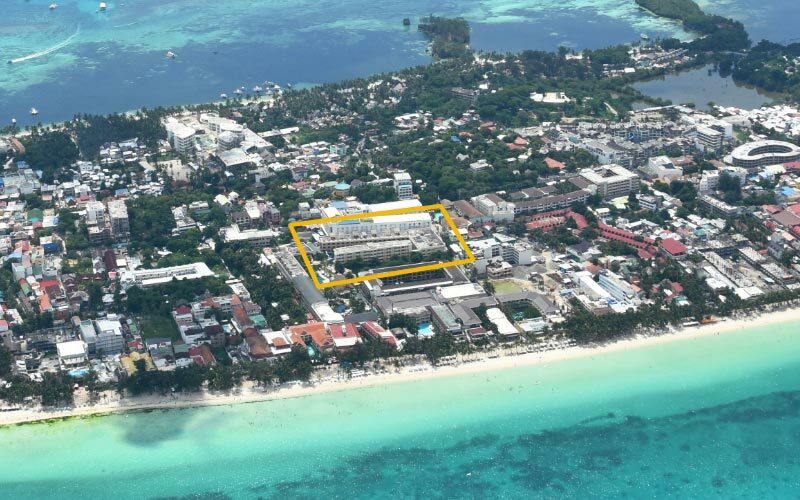 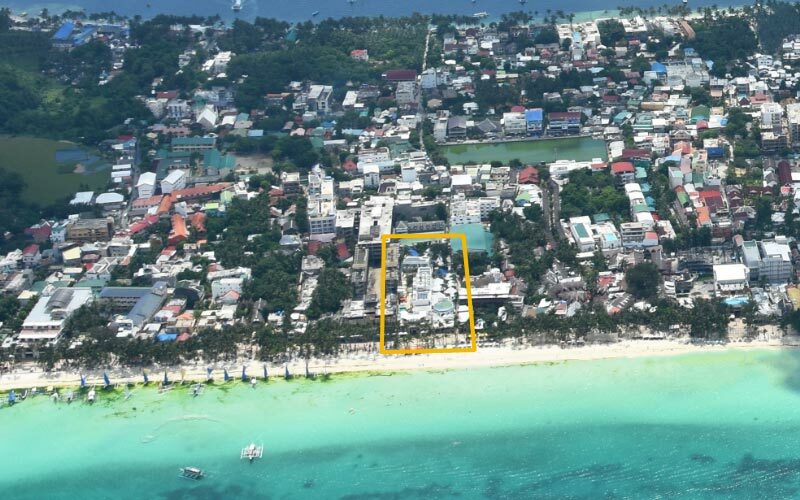 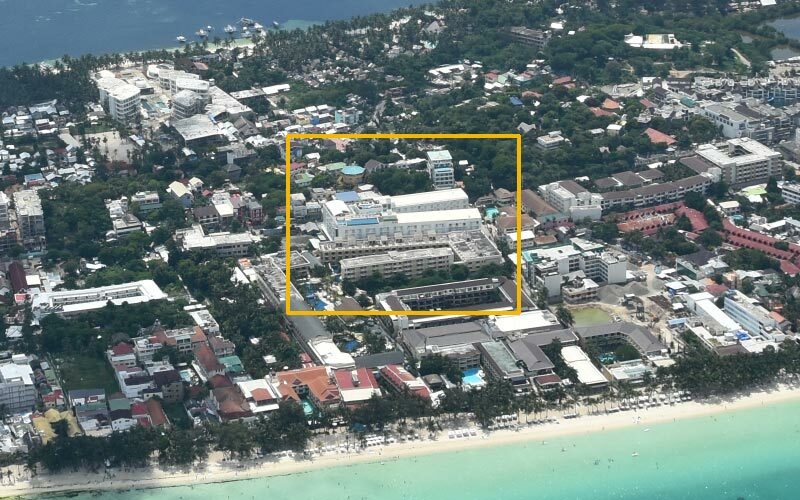 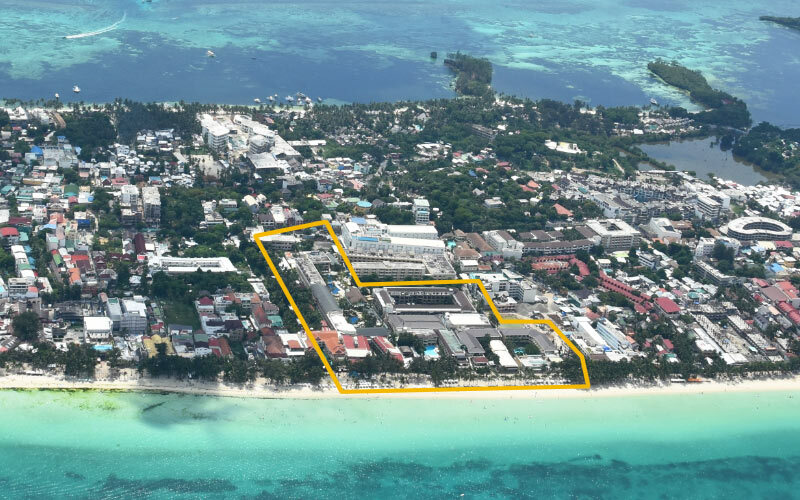 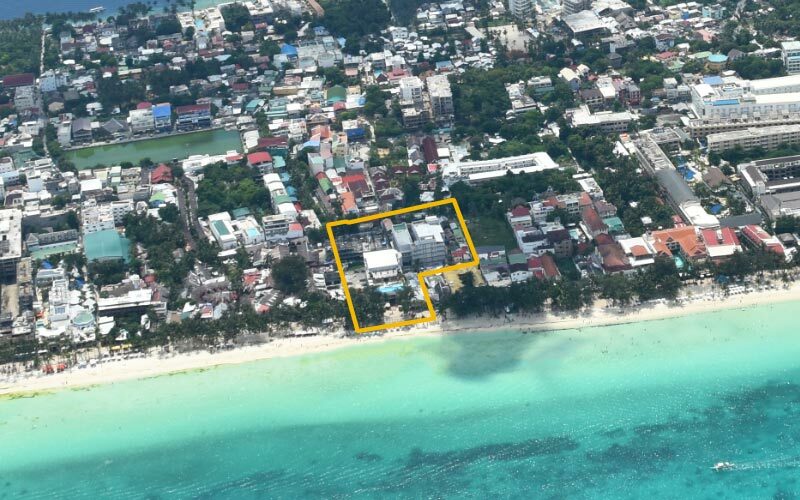 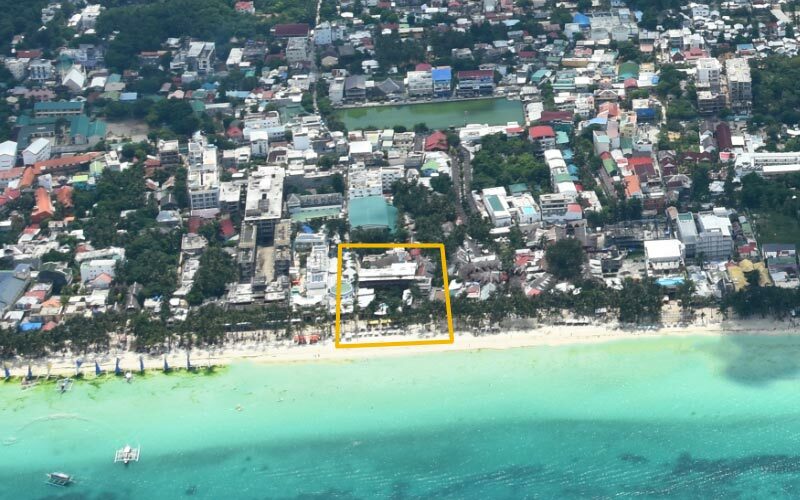 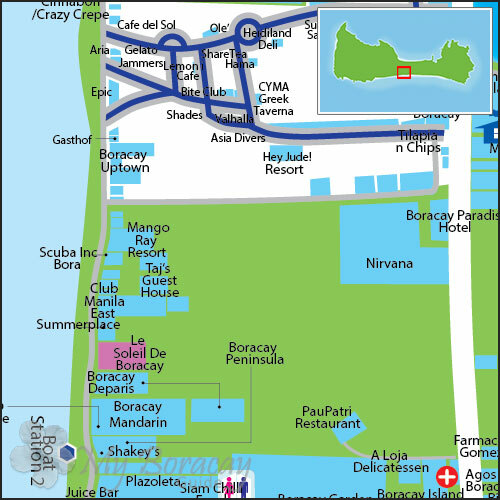 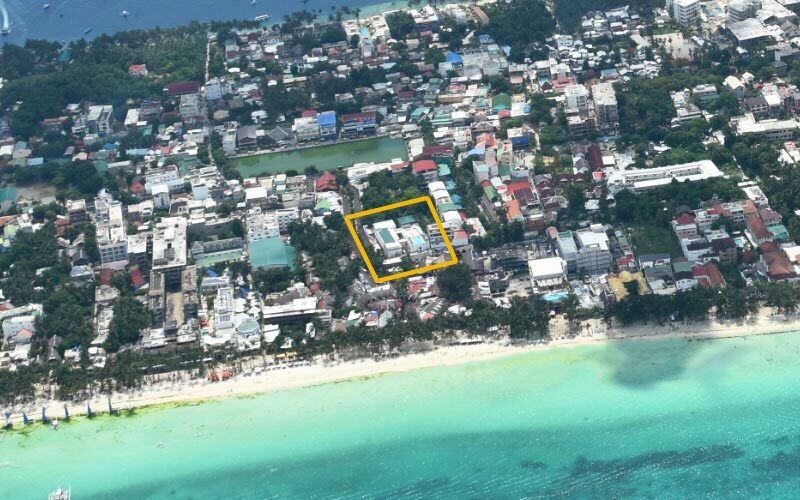 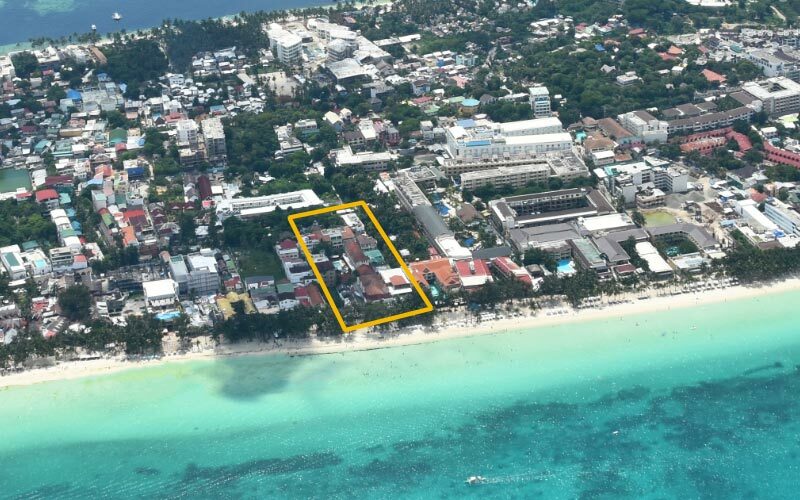 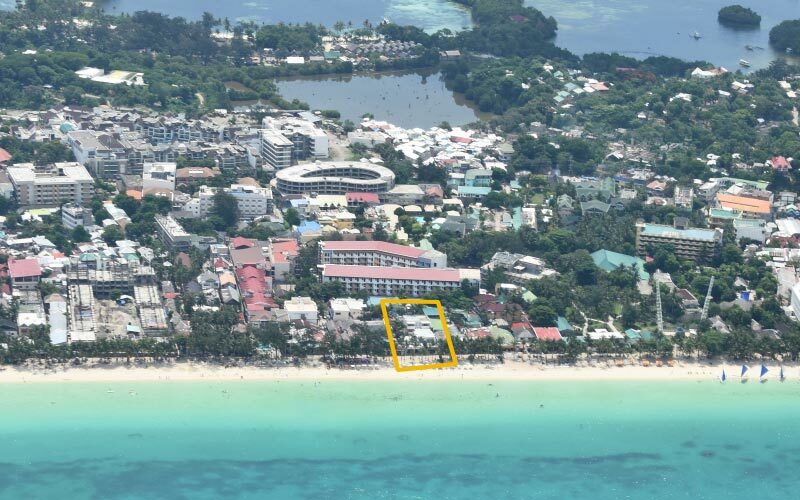 Station 2 can be easily accessed from anywhere on White Beach via the main road. 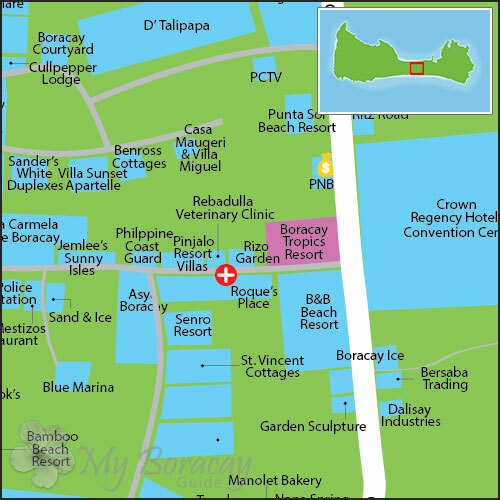 This resort offers chic and luxurious accommodations in a great location. 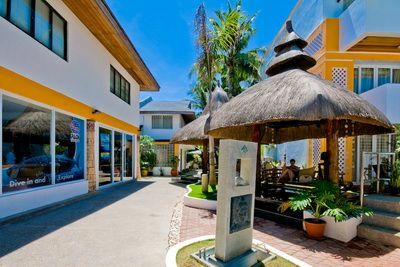 Hip, vibrant and fun best describe this modern resort. 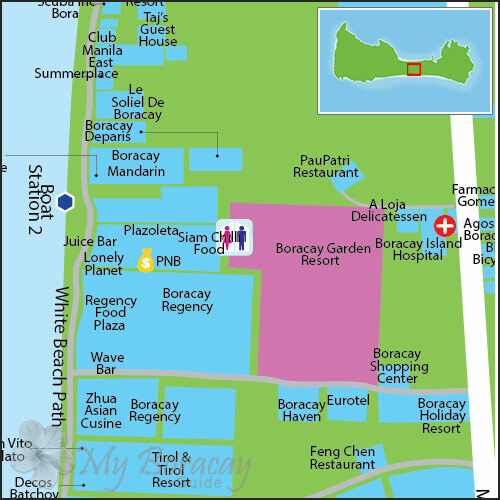 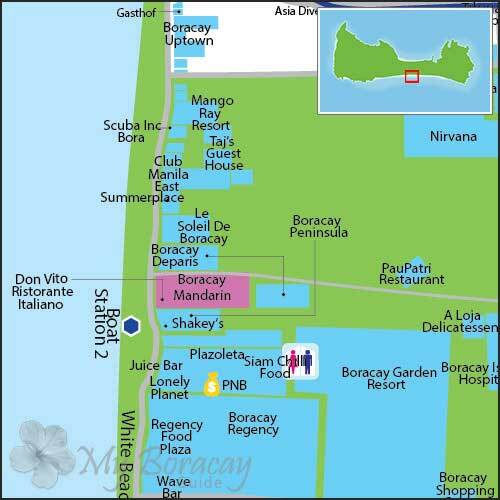 This elegant, Asian inspired resort is located near popular restaurants and bars. 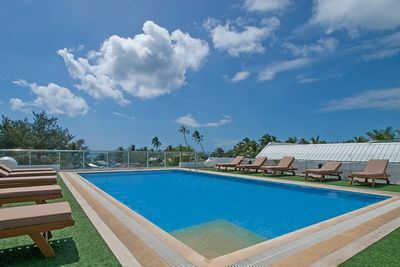 Striking and uniquely designed rooms will make your vacation unforgettable. 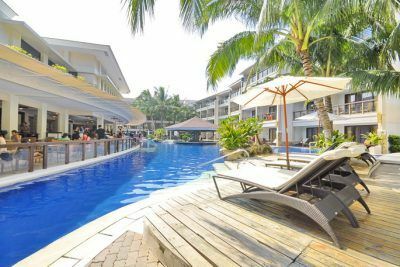 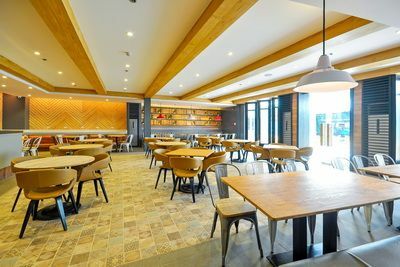 Mediterranean-inspired resort mixed with Filipino hospitality. 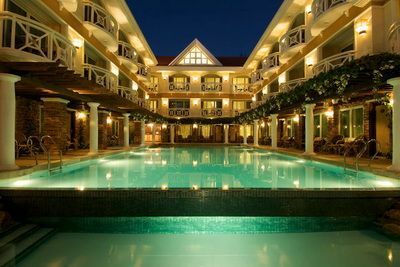 The resort offers quiet luxury and comfort to its guests. 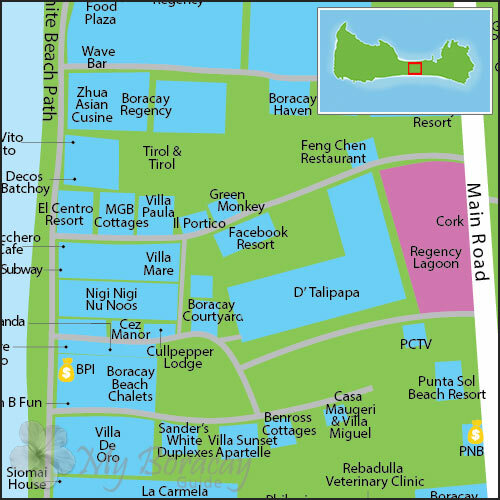 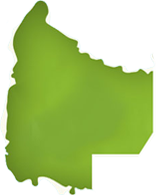 Another popular resort on the island, well known for their facilities and services. 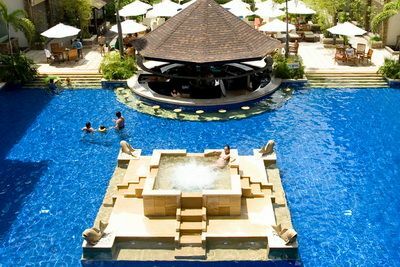 Boasting of four large swimming pools, the resort is certainly larger-than-life. 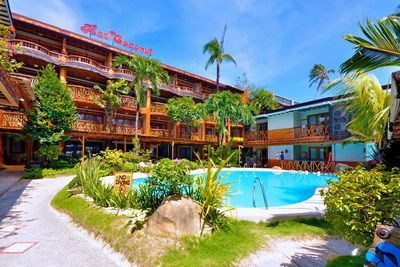 Red Coconut is one of the most popular and well-loved resorts on the island. 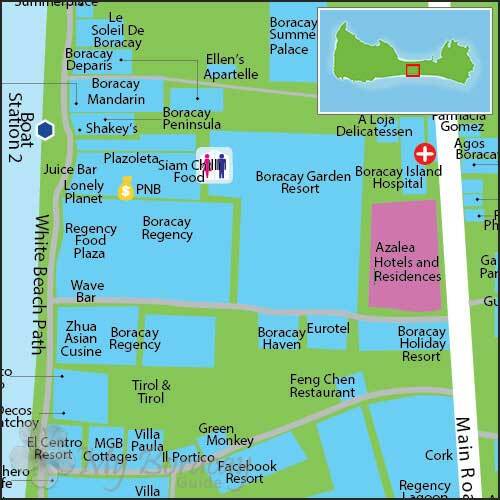 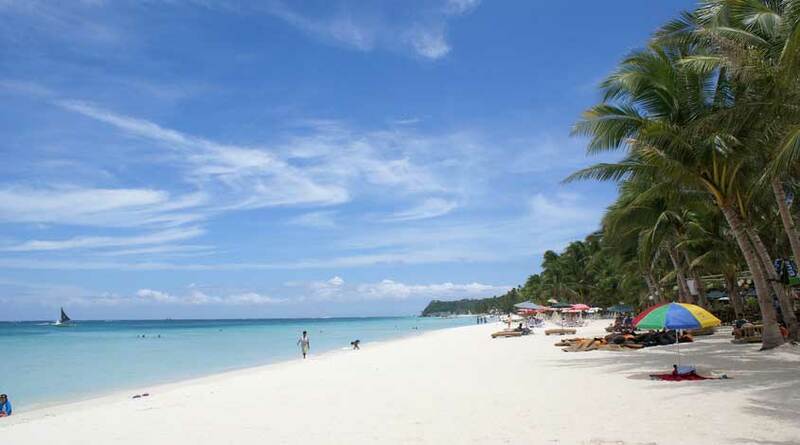 The first serviced apartment hotel in Boracay with beautifully appointed rooms. 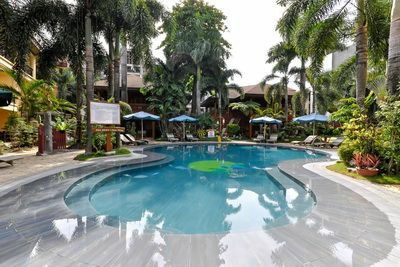 Set in a tropical garden, this resort welcomes guests into a quiet and comforting oasis. 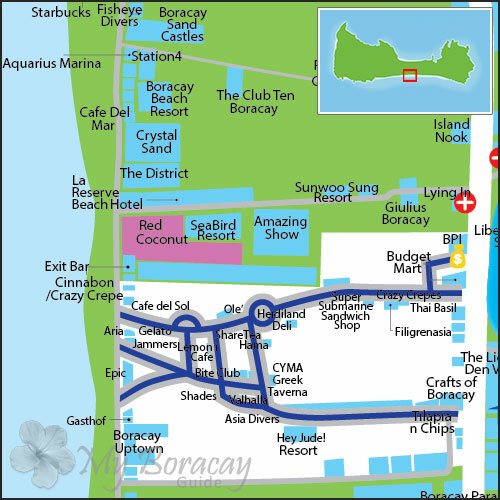 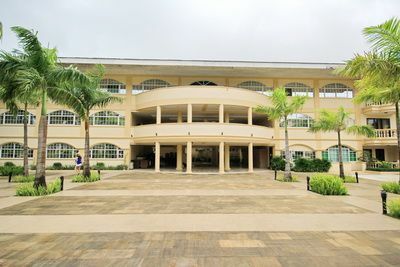 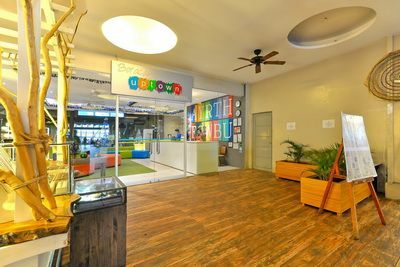 A mix of fashionable and fun plus accessible and convenient offered by this chic resort.